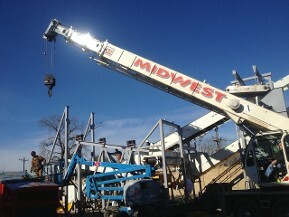 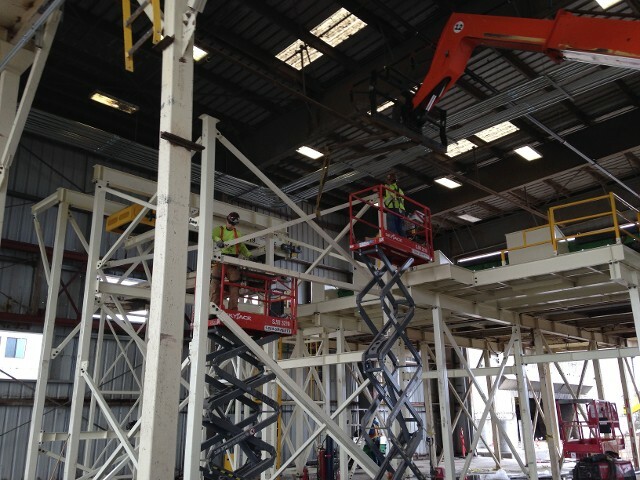 Count on Midwest Recycling Service & Sales, Inc., for experienced service on your next recycling plant installation project. 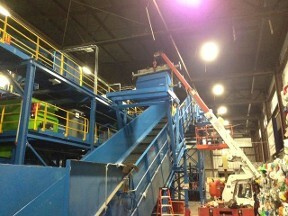 Our company has installed a wide variety of recycling equipment from single conveyors to one of the largest MRF's in the world and applies that same skill to working in plants of all sizes. 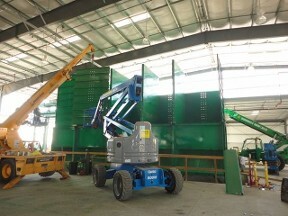 about getting recycling plant installation services from experienced professionals.